First, the legal system will apply legal standards such as “balance of probabilities” and “beyond a reasonable doubt” while it is unusual for pathologists to formulate their opinions based on a legal standard. Second, logic would require the severity of the legal outcome to be linked to a higher medical evidential standard for an opinion. This could make the required evidential standard vary from case to case. 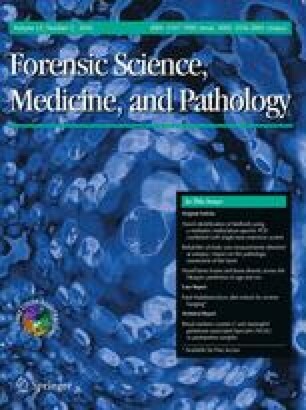 ENFSI guideline for evaluative reporting in forensic science. 2015. http://enfsi.eu/sites/default/files/documents/external_publications/m1_guideline.pdf.